Are you playing Super Smash Bros. on Wii U? Because, apparently, everyone else is playing it, too. According to a report from Kotaku, Nintendo's official GameCube controller adapter for the game is sold out just about everywhere. Of course, a huge portion of those who already own the game aren't the kids who will be opening it on Christmas morning in just over a month but, rather, adults who played Super Smash Bros. Melee when it released 13 years ago. Yes, 13 years ago. 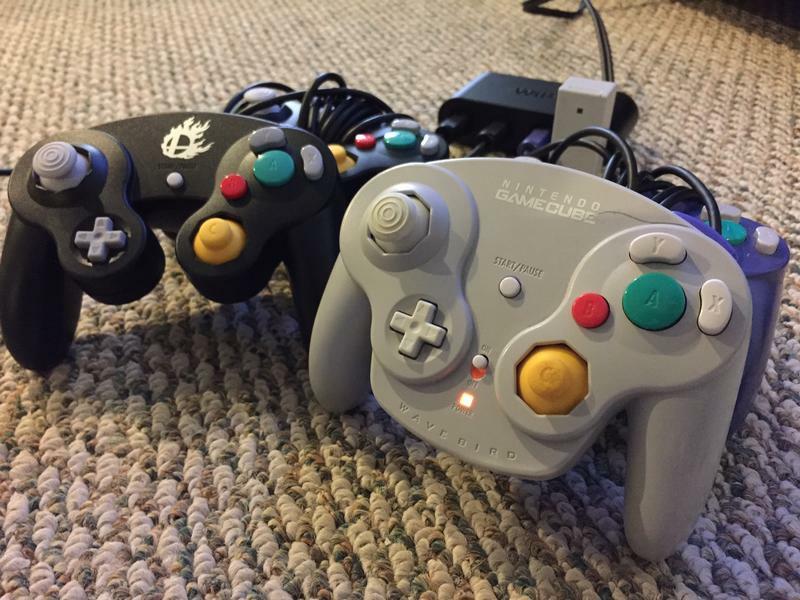 For those players, the GameCube controller is an integral part of the experience. Sure, Wii U pro controllers and Wii remote classic controllers technically work. Technically. But the GameCube controller is the way to play, and eBay sellers know it. The adapter, which retails for $19.99 – a reasonable price for what is basically a specialized USB hub – is popping up for $50 or more, forcing us to ask ourselves just how integral the GameCube controller is to the experience. If you're looking for one of these, you might want to make eBay the last stop on your search and, if possible, just be patient. Unlock stuff with your Pro Controller. Level up your amiibo. You got an amiibo, right?